If you’re a regular reader, you’ll know how much I like my fragrances. 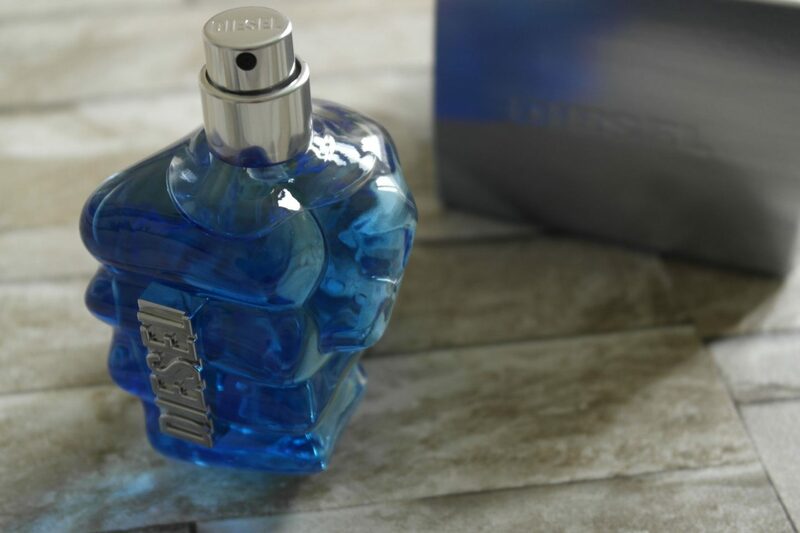 When I found the brand new Diesel Only the Brave fragrance on my doorstep last week, it was a nice surprise to arrive home to. But just how does it compare to the original Only the Brave? Did you catch their last release, Diesel Bad? High is the latest in the Only the Brave line. It’s a new airier take on the original scent. This aquatic fragrance was created by perfumers Carlos Benaiim and Nicolas Beaulieu. As like the previous fragrances, Only the Brave High comes packaged in the signature clenched fist shaped bottle. The scent itsef is a vibrant light blue colour which is well suited to its aquatic base. As you might expect, it does have a likeliness to the original scent, but with a fresher twist. It is quite a strong smelling fragrance, you wont need anymore than 2-3 sprays at the most. I’d say this is a scent well suited for daytime war during the warmer summer months that are just around the corner! The longevity of the scent is quite moderate as is the sillage, that’s if you keep to 2-3 sprays! 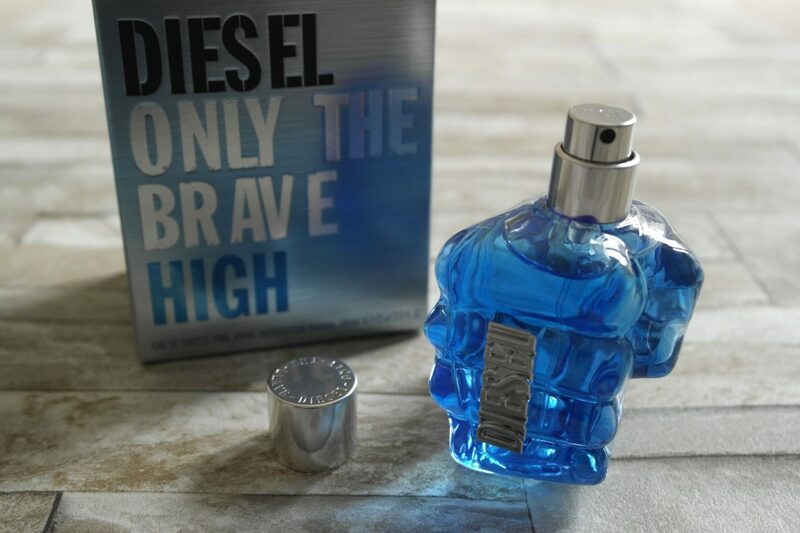 Diesel Only the Brave High is available in 50ml (£44) and 125ml (£60) versions and is available to buy from The Fragrance Shop. 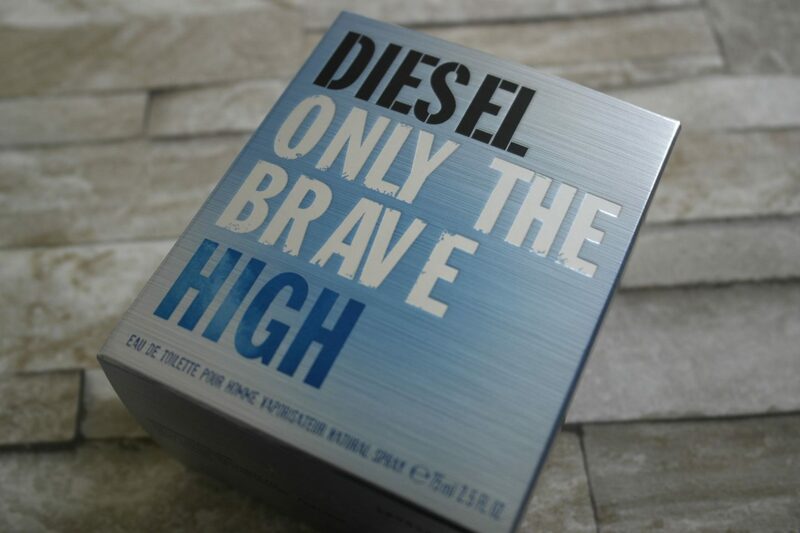 Have you tried Diesel Only the Brave High yet? Let me know your thoughts in the comments box below. 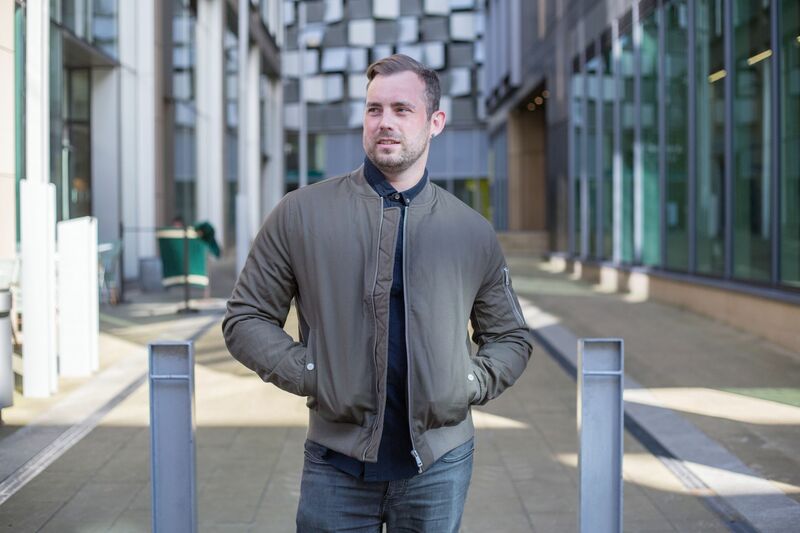 Previous Post Bulldog Skincare – a Man’s Best Friend?